The Adjusters Group, LLC team includes Licensed and Bonded public adjusters, seasoned construction professionals, and legal experts. 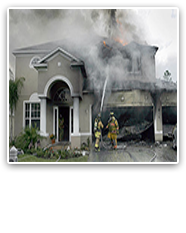 We assist home and condominium owners through this difficult time by offering our expertise in inspecting the property DAMAGES, evaluating the realistic costs for repairs, preparing the documentation, negotiating on your behalf, and getting the best claim settlement. 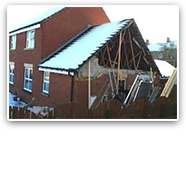 We are experienced in assessing a variety of residential property DAMAGES. No claim you have is too large or small for TAG to handle. Many thousands of dollars in hurricane DAMAGES is often missed when your insurance company is left to assess DAMAGESs and pay you for those DAMAGESs. If you had hurricane DAMAGES claim less than 3 years ago AND you were either denied or under-paid, it is not too late to get your insurance company to pay! Let TAG help!